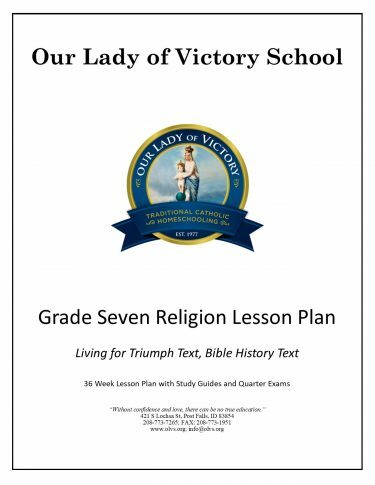 Full set of 4th Grade Lesson Plans with all the courses for the year including Quarter Tests and Quarter Test Answer Keys. 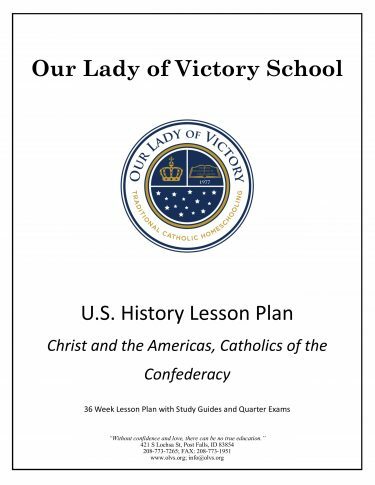 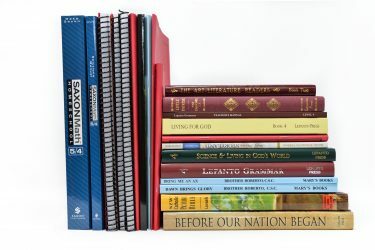 Revised 2016 to include Before Our Nation Began history text and workbook. 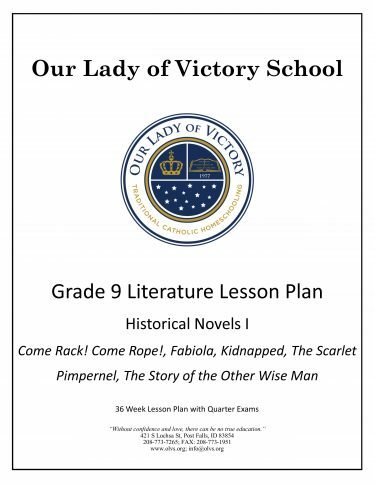 If you would like to receive the set of lesson plans which include My World of Neighbors, instead, please contact the school or leave a message with your order.